My idea is that art can be a surrogate for real life, but I mean this in a different way than it is usually understood. I mean: there are things that I dream of doing, but that I hope I will never do. Like beating up people who lie, cheat, steal or do worse. Art can be a substitute for doing things yourself. If art is real good, it can make you feel as if it happens to you or as if you are doing something yourself. Movies often work in this way for many people, but also do books and songs. I love songs more than any other art form. Since my mood is rather aggressive lately, the soundtrack of my life is too. 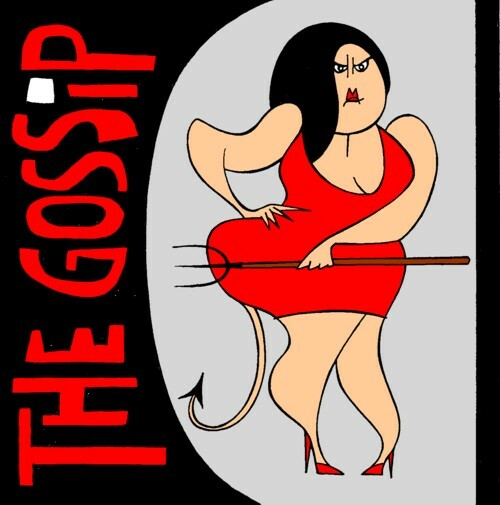 I have an mp3 of a concert that The Gossip gave at Glastonbury in 2008. If anybody wasn’t yet convinced of the fact that this is an exceptional good band, you should hear this. What an explosion of passion and dedication, and what a great songs! Here is a song that surprised me. It is a cover of a Nirvana song. I never liked Nirvana, but man, does this version hits home.